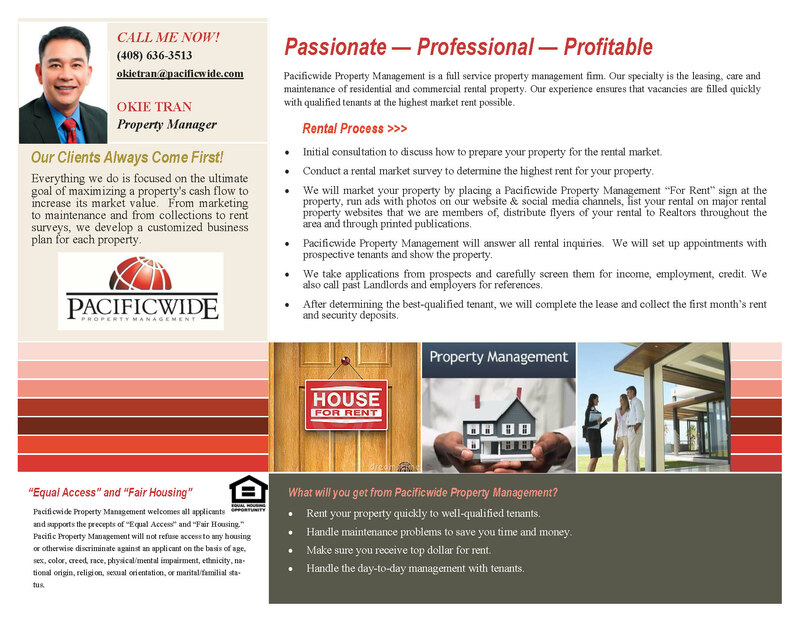 If you own an investment property and are looking for professional management, look no further! We provide our clients with full management services including marketing, tenant screening, leasing, maintenance, and accounting. 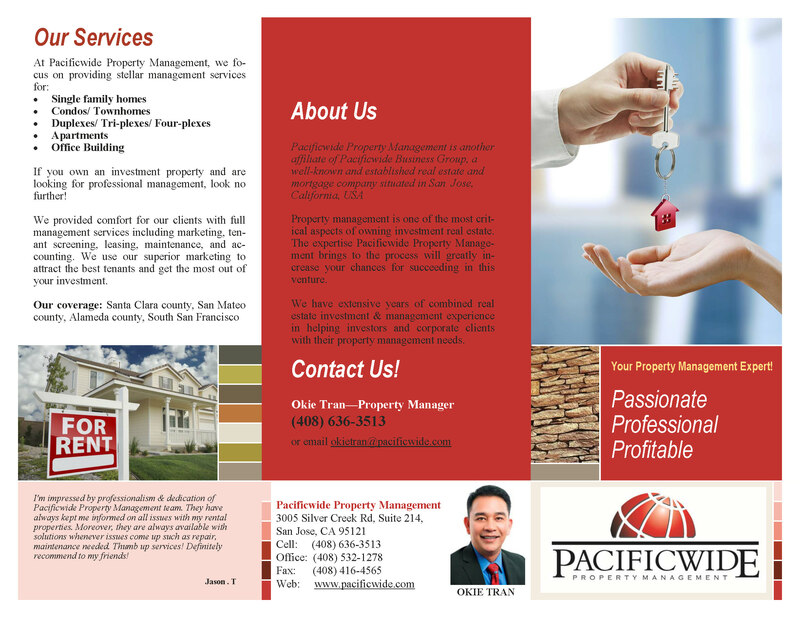 We use our superior marketing to attract the best tenants and get the most out of your investment.